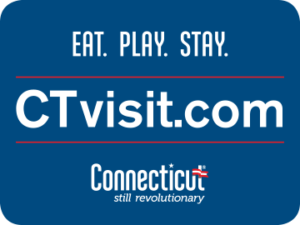 The WPCA, in accordance with the federal Environmental Protection Agency (EPA) and CT Department of Energy and Environmental Protection (DEEP) regulations, establishe procedures for the collection and posting of fees and assessments consistent with recommendations of the Town Engineer. The WPCA plans and directs the development, financing, construction and operation of water and wastewater supply, disposal and distribution facilities required to properly serve the needs of the town. East Granby is a non-member town serviced by MDC and as such the town owns all piping and pumping stations. 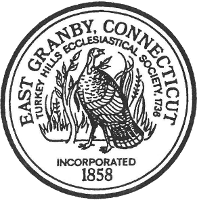 The Town of East Granby operates the sewer and does the billing. The setting of sewer rates is approved by the WPCA. MDC sets water rates and bills property owners directly.